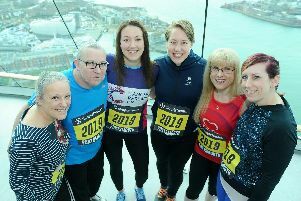 WATCHING from the sideline as her loved ones completed the 2018 Great South Run was a bittersweet experience for Cheryl Skedgel-Hill. AFTER Lyme disease and a brain haemorrhage turned her life upside-down Lisa Dunkley is on a mission to reclaim her independence. 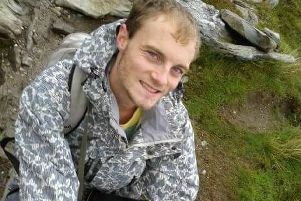 RUNNERS turned out to raise awareness of missing Waterlooville man Matthew Bone. 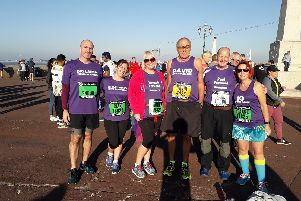 Best photos from Great South Run 2018 – can you spot yourself in our gallery? 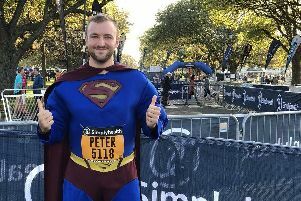 This year’s Great South Run certainly lived up to the hype as 20,000 runners took on the 10-mile course around Portsmouth. 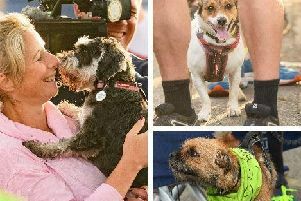 Great South Run 2018: It’s a dog’s life as paws pound the first canine route! 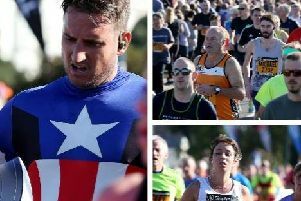 THE Great South Run returned with a bang on Saturday as scores of people flocked to Southsea Common on a glorious day. 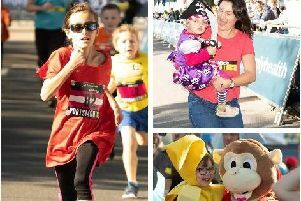 The junior Great South Run took place yesterday – and our photographer was there to capture the fun and excitement of the day. 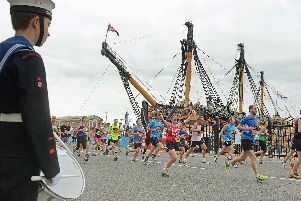 The sun shone in Portsmouth on Sunday for the 29th Great South Run. 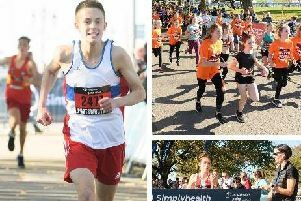 A day before about 20,000 runners took to the streets of Portsmouth for the 10-mile event, it was the youngster’s turn to take part in the Great South mini run. 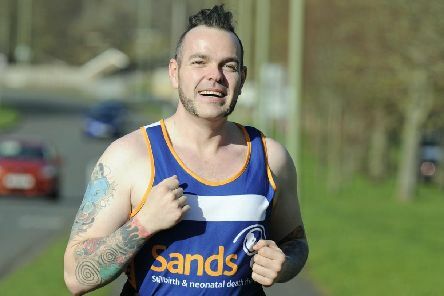 A WHOLE family laced up their running shoes this weekend to fundraise for a local charity supporting a close friend. PETER Redwood-Smith was locked in a dark battle with depression and anxiety just over a year ago. 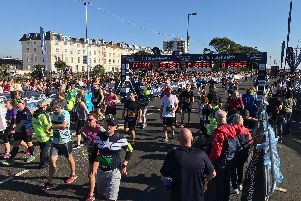 Thousands of people will take on the Great South Run in Portsmouth today, with all of them keen to get around the 10-mile course in a decent time. 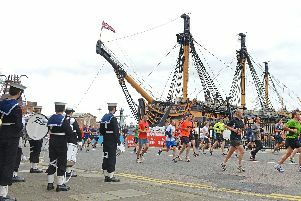 The Great South Run returned to Portsmouth this weekend, with the main 10-mile event taking place today. 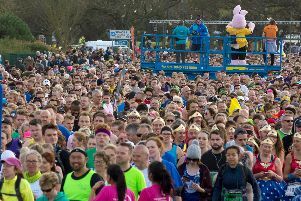 Thousands of runners are taking on the Great South Run today, along with many of the UK’s top professional athletes. 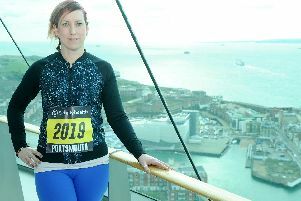 Thousands of people are still to complete this year’s Great South Run in Portsmouth, but the date for the 2019 edition has been revealed. 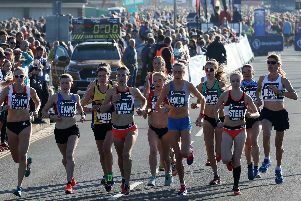 Eilish McColgan followed in the footsteps of mum Liz by claiming victory in the Great South Run. 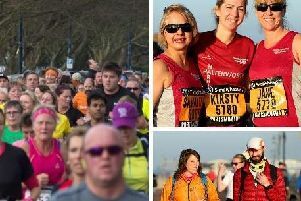 Portsmouth will play host to the Great South Run once again this weekend. 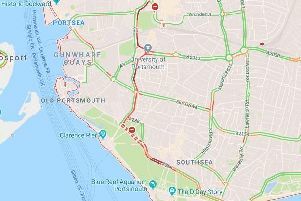 There are heavy delays for drivers heading into Portsmouth this morning ahead of the Great South Run. Hovercraft services between Portsmouth and the Isle of Wight have been suspended this morning because of a ‘technical issue’.